Any incomes mentioned in articles below are not typical. No income amount is guaranteed nor implied to be earned. 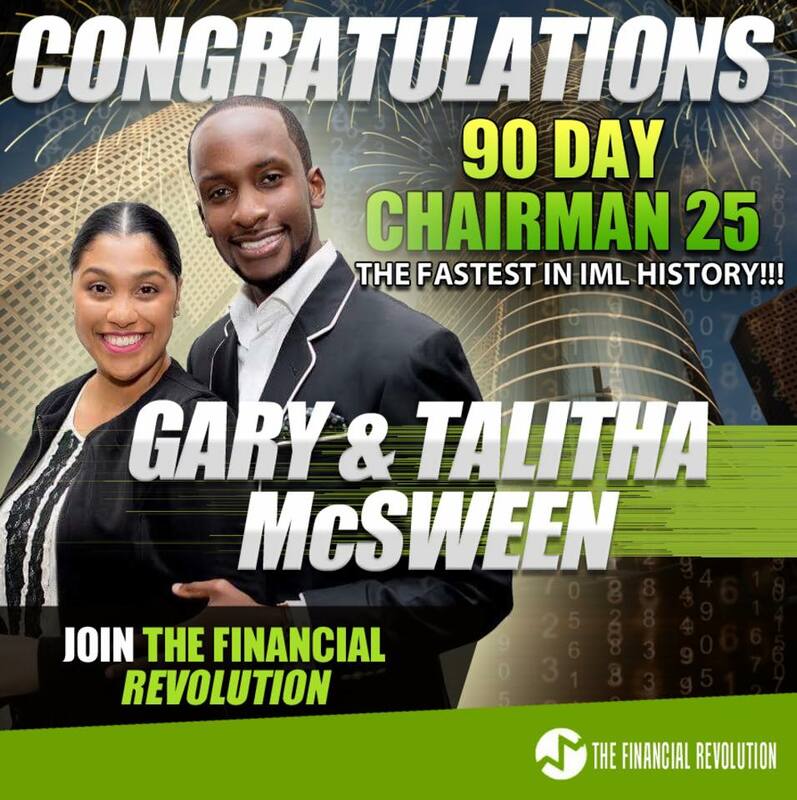 “There are very few who can have longevity, consistency and real results in the Network Marketing Industry. Bass Grant has proven to be one of those few. With over two decades of being a leader in the personal development arena, Bass Grant confidently wears the title of a true Network Marketing Super Star. Bass has serve as a major catalyst in the global expansion of two wildly successful companies. His fast paced, principle driven approach to leadership fueled Bass to lead over 47,000 people from all over the world, resulting in over $34 Million dollars in revenue generated within his organization. Bass Grant’s #1 Goal of being an Icon in this industry is to help people reach their dreams and goals. This man owns 9 companies and 7 properties, and he’s an IML rep! – $178,060 in monthly volume. – One active 6-figure earner. – $4,125,975 in monthly volume. With Gary, David Imonitie, “one of only 9 people in Organo Gold’s history to earn over $5 million dollars in income” joined IML in Nov. 2016. 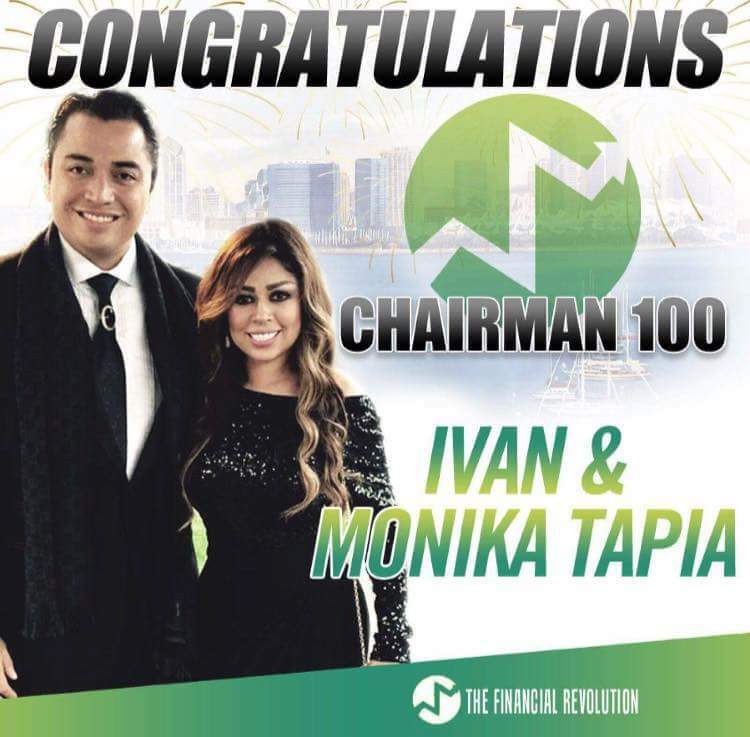 Ivan & Monika Tapia, 8-year network marketer, joined IML in Aug. 2016, had a public news release in Nov. (see Nov. 3 below), then reached the Chairman 50 rank on Jan. 6, 2017. Very rarely does anybody in any company go from startup to a $50K monthly residual income in a year, and they did it in less than half a year. 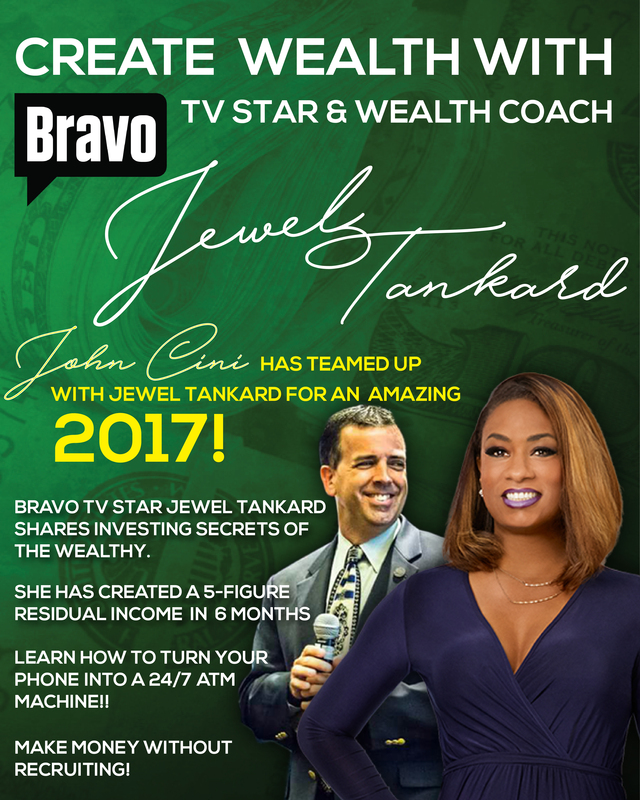 Jewel Tankard, who stars in a Bravo TV show is in our upline, 3 above us, and she’s the first female to reach the Chairman 25 rank (and did it in 9 months). 2015 Aug. 19, MoneyShow.com: IML CEO Christopher Terry has been a guest speaker on the MoneyShow two dozen times.